With Helmsley hitting recent headlines as one of the top eight places to live in Yorkshire, we ask our resident housebuilder how to choose the perfect new home in Helmsley. Wharfedale Homes specialise in building quality new homes is countryside market towns and rural destinations. Their designs boast architecture to blend sympathetically into the local surroundings of areas of special interest such as Helmsley and the North Yorkshire Moors National Park, yet benefit from all the mod cons and energy efficiency of a new-build home. It’s always important to consider the longevity of your new home to avoid the outlay of moving house again, such as stamp duty, searches and solicitors fees. Consider a home that provides everything you need – not just now – but for your future. For example, the arrival of children or grandchildren will dictate the space required in your new home. 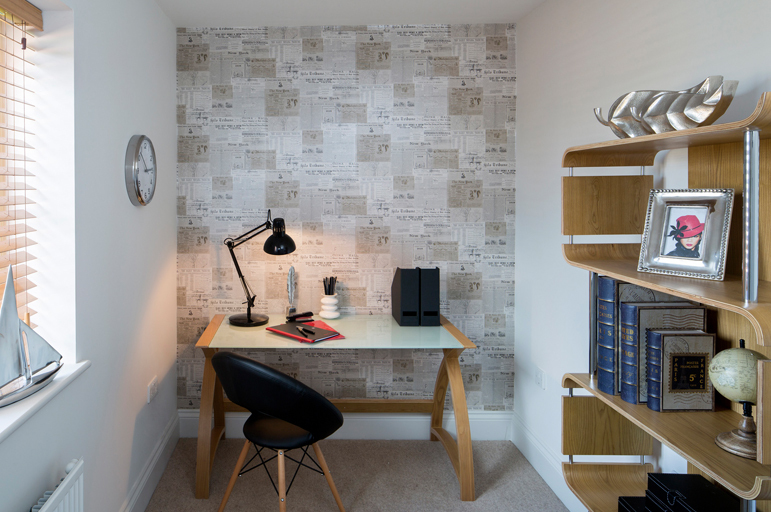 Many of our new homes in Helmsley offer an additional study or office space for people working from home. Consider your career path; are to planning to spend more time working from home in the future and require office space? It’s not just space to consider when planning for the future; homebuyers should also consider the type of property they are searching for. 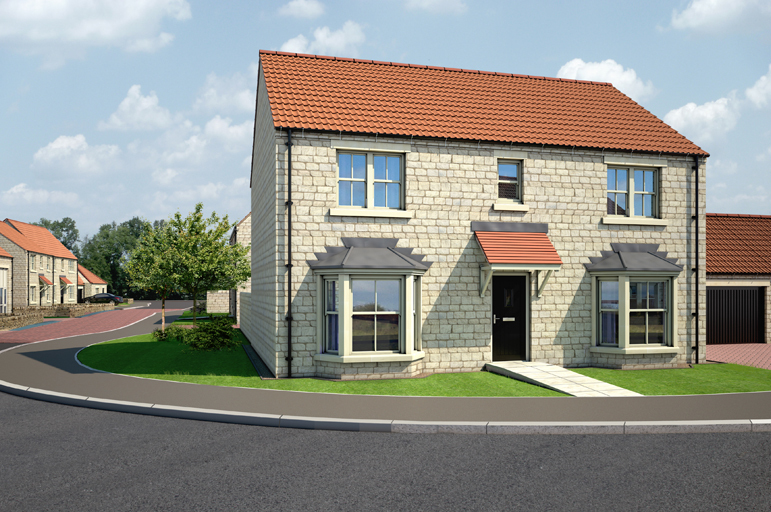 Our single storey new-build homes in Helmsley have been our bestseller at Swanland Park. This is because they offer stylish, modern open-plan living while offering a house for life. Once you’ve considered the future of your home, you can then begin to consider how the property will suit your current lifestyle. Dissect the home and how it suits your hobbies and interests. Is there enough storage space for these hobbies or do you need a whole room dedicated to it. Also consider the way you and the family interact with the home. Do you enjoy entertaining guests and extended family? 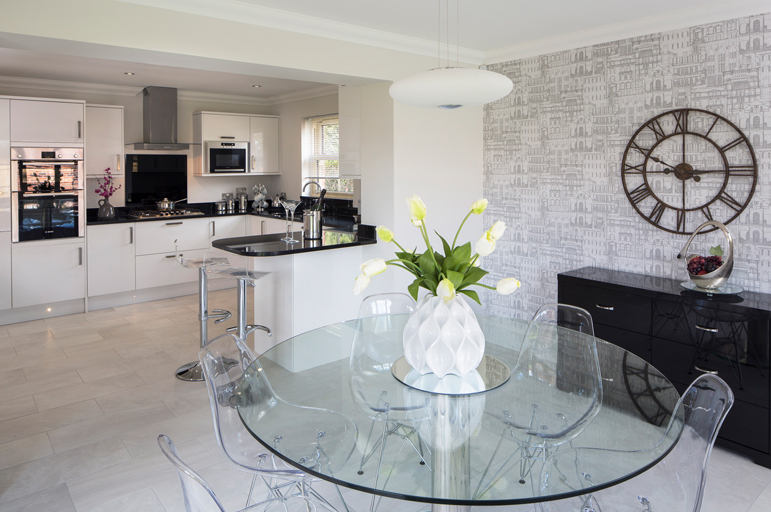 Many of our homes at Swanland Park feature an open-plan kitchen-dining-family room to create a focal point to family life. Does the family navigate around the kitchen and dinner table? Consider how the kitchen layout is orientated and if this will enhance your family life. It’s no surprise why Helmsley features in the best places to live in Yorkshire – and the UK; the beautiful North Yorkshire Moors national park provides the ultimate setting for lovers of the countryside. With that in mind, consider your garden space and how this corresponds to the home and your lifestyle. Our properties feature bi-folding doors onto a garden patio to help unify the interior of the home with the great outdoors. All our properties have been sold off plan so far, allowing buyers to handpick the finish of their new home. This includes granite worktops, designer shaker-style kitchen doors, tiling to the kitchens and bathrooms, and much more. 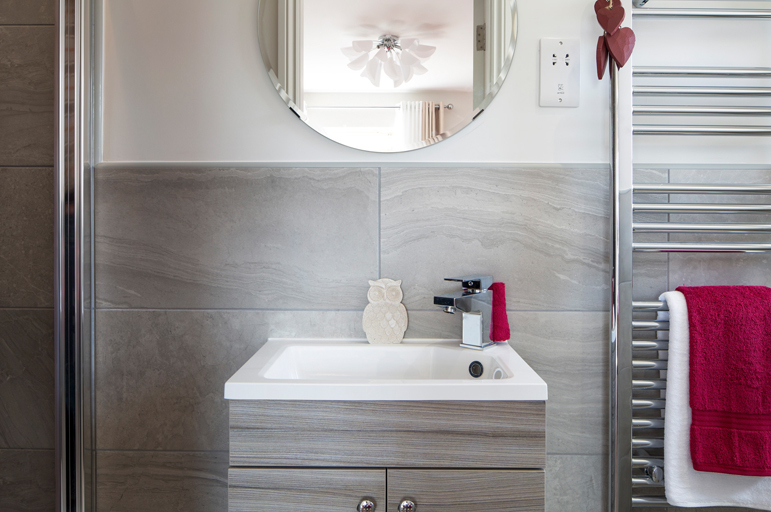 Buying off plan allows you to customise the finish of your home and ensure it matches your requirements and taste. There aren’t many new homes available around Helmsley and the National Park so it’s important to consider the timescale of your move.  Be prepare to reserve a new home off plan early to avoid disappointment. 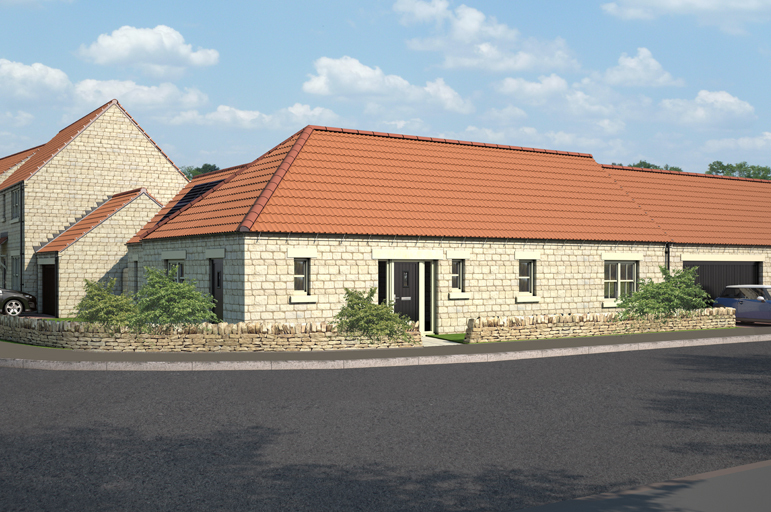 Find out more about properties available at Swanland Park, Helmsley, or register interest to be the first to discover new properties release.